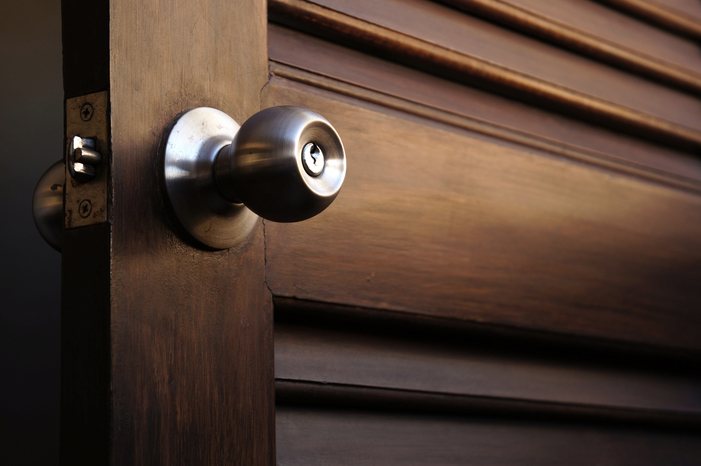 Since Vancouver banned the door knob in 2014, is the end nigh for doorknobs? The humble mortice door knob is a more recent invention than you might think. Shakespeare, Jane Austen, and Charles Dickens: none of those people would have ever seen a door knob, as all of them died before its invention in 1878. In short, we’ve not had door knobs or mortice door knobs for all that long and yet, what with their almost universal adoption, it feels like they’ve been around longer. However, lovers of the mortice door knob may be mortified to discover that their door opening device of choice was banned in Vancouver in 2014. Though a ban on door knobs sounds like something out of a cartoon, the reasoning seems sound enough. People with physical disabilities and weaknesses can sometimes struggle to open door knobs, and so door handles make buildings much more accessible to people. That being said there are gripping devices that can make door knobs easier to turn if changing your door knobs isn’t feasible. Yet the fight between Vancouver’s door-opening public over door knobs and door handles gets even stranger when you look at the pro-door knob’s very logical — albeit very weird — response: bears. 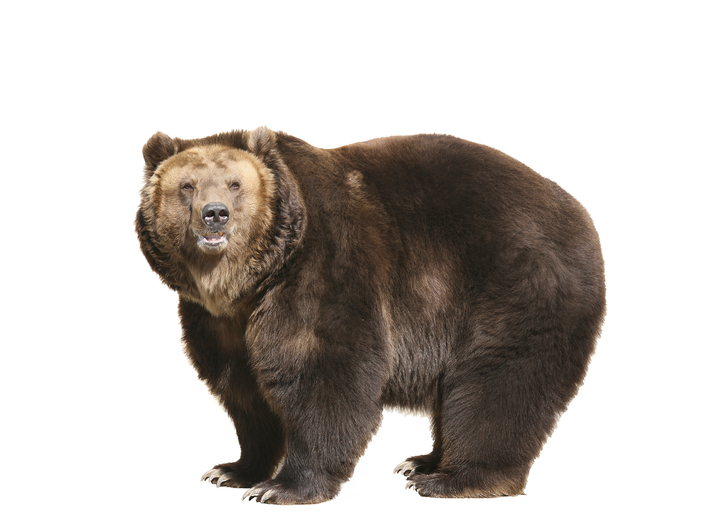 Bears are a genuine public health risk in large parts of Canada. Just as door handles will make it easier for people to open doors, they may also make it easier for bears to open doors. There are (obviously) no statistics or surveys about just how much easier it is for a bear to open a door handle than a door knob. However, one Canadian journalist cited a scene from Jurassic Park as evidence of their argument. They claimed that if the velociraptors from the film could open door handles, then so could bears. No, seriously. Someone actually wrote that. In response to this, it’s worth pointing out that both Bilbo Baggins’ door from The Hobbit and Boo’s door from Monsters Inc. used door knobs. The former door was opened by a whole host of dwarves who burst in uninvited and the latter door was accessible by monsters. If films are anything to go by, both door handles and door knobs have their flaws when it comes to bear-proofing, dinosaur-proofing, dwarf-proofing, and monster-proofing. Of course, that’s what sash locks are for. As suppliers of both door handles and door knobs, we at e-Hardware are neutral on the issue. Still, let’s have a look at the pros and cons of door knobs and door handles in our fight for door access. The mortice door knob’s longevity makes it historically more reliable. The Vancouver government’s backing of the door handle makes it the clear choice for the future. Mortice door knobs generally look better in rooms with a more classic design. Door handles generally look better in rooms with a more modern design. Door knobs were used on Bilbo Baggin’s door from The Hobbit and Boo’s door from Monster’s Inc... ...Exactly! And that’s why a whole bunch of elves were able to burst into Bilbo’s home uninvited and monsters were able to walk into Boo’s room! At e-Hardware, you can get free delivery if you spend over £45 on mortice door knobs... ...but you can also get free delivery if you spend over £45 on door handles! Still can’t decide? Have a look at our range of door handle packs and mortice door knobs to see which is right for you. If you’re worried about monsters and dinosaurs, consider our range of locks as well.